Chelsea face Liverpool in a huge Premier League clash on Sunday. The Reds need to defeat the Blues to keep their Premier League hopes alive while the Blues need the points to stay in the race for the top four. 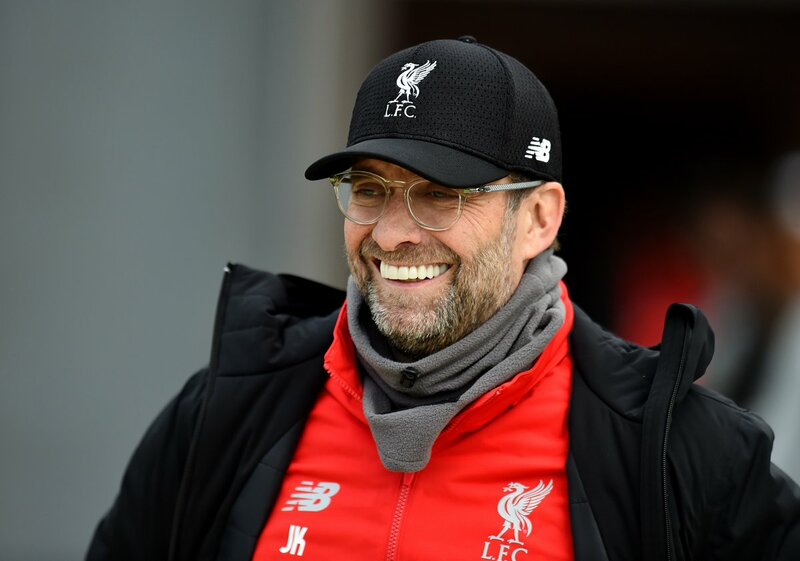 This is the first time that Liverpool are in the race for the title since the 2013-14 season, and that campaign was derailed with the Blues defeating us at home. “I’m not sure if that’s in anybody’s mind, apart from you. I didn’t think a second about it; I heard about that incident. The German added that several things have changed since that game with new players on both sides. 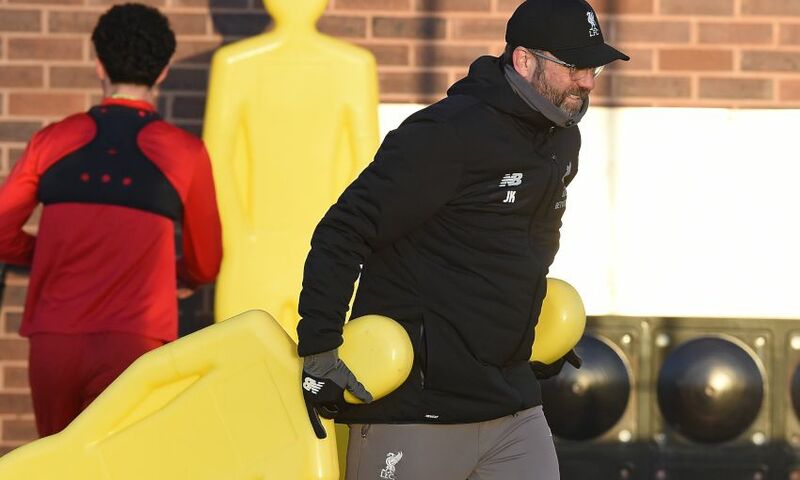 The manager was also convinced about a good game coming up, but was not sure of the result as the Reds have to put in extra effort against the Blues. The Reds have a great record at Anfield and have already defeated Arsenal, Manchester United and Tottenham this season at home. Manchester City were one of the sides to get a draw at Anfield, and that is a result we need to avoid on Sunday. Chelsea will have a point to prove and would want to destroy our title hopes again, but this Liverpool is a different beast compared to the side from 2014.